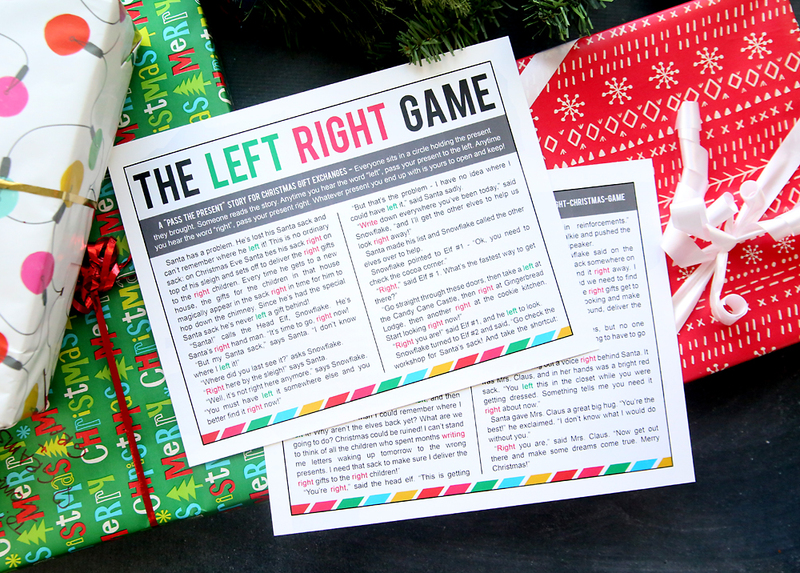 In today’s post: The LEFT RIGHT game is so much fun to play at your Christmas gift exchange! It’s easy and will have everyone laughing. 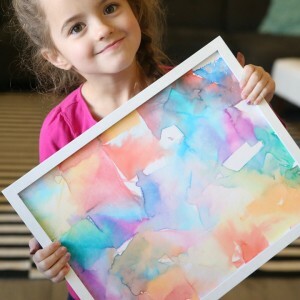 Free printable story included! A white elephant gift exchange is a staple at just about every Christmas party, right? 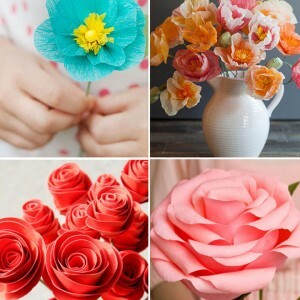 Each person brings an inexpensive (or gag) gift wrapped up in pretty paper, and then people take turns selecting a gift. Some versions of the game involve opening gifts right away, and then the gifts can be stolen a certain number of times. It’s usually a ton of fun, but with large groups it can end up taking a long time, and sometimes younger kids get pretty disappointed when the gift they’ve opened is stolen from them. 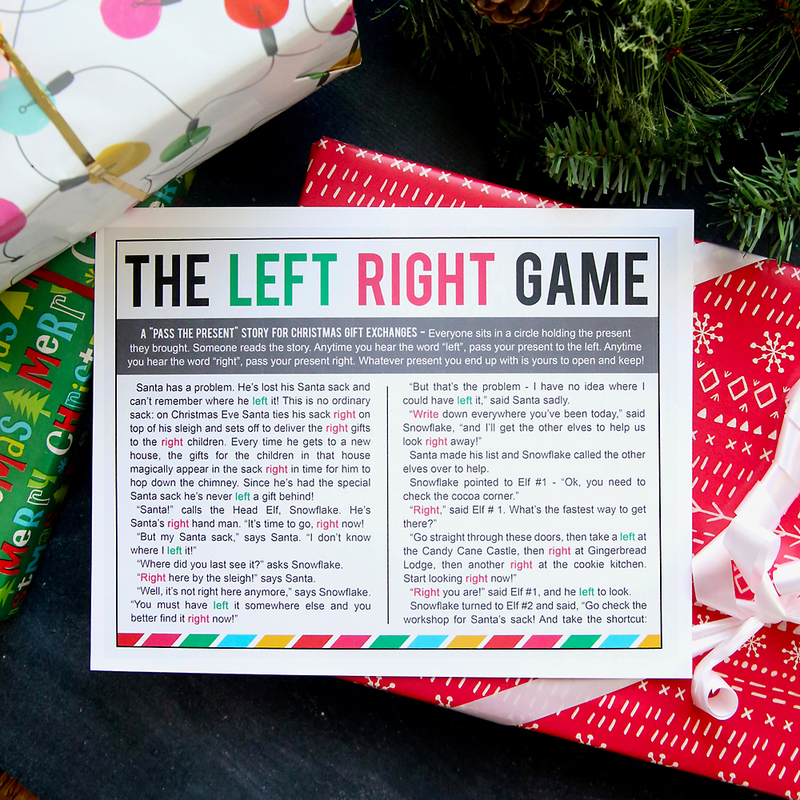 The LEFT RIGHT game is a great alternative to the standard white elephant gift exchange. It’s fairly quick, doesn’t involve stealing (so no one gets sad), and is absolutely hilarious! The premise is simple: Everyone sits in a circle holding the gift they brought. Someone reads the story out loud, and every time you hear the word “left” everyone passes their gift to the left. Everytime you hear “right” everyone passes their gift to the right. Sounds easy enough, right? Well, the story is written with LOTS of lefts and rights in it so there’s a whole lot of passing going on. 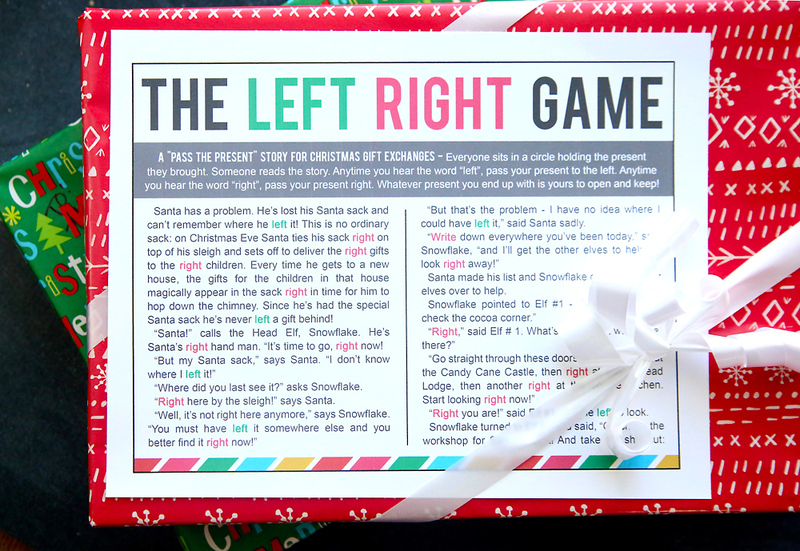 If you get behind, or happen to forget which is left and which is right, you might try to pass your gift the wrong way, which leads to lots of laughs. The left right game works for all ages but is especially fun for kids who think the whole thing is pretty hilarious. 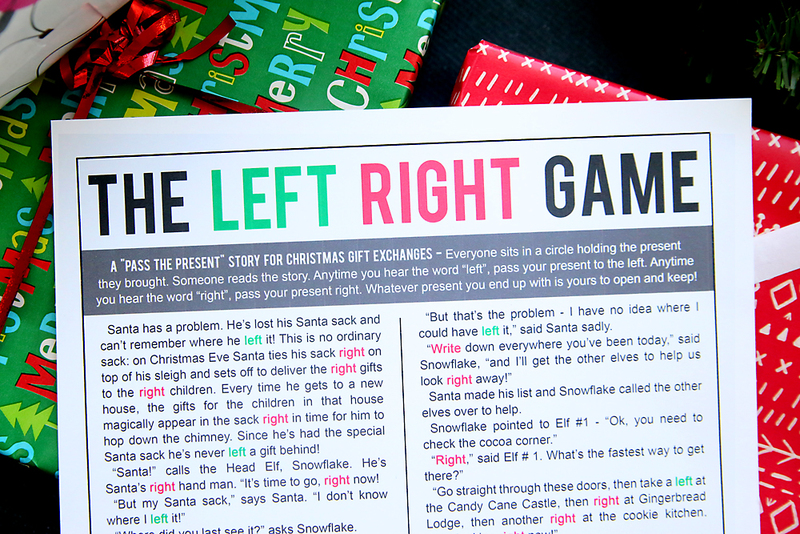 Click here to download the Left Right Christmas story. It prints out on 2 sheets of 8.5×11 paper. All the “rights” are in red and all the “lefts” are in green to make it easier for whoever’s reading to make sure the group is staying caught up. Before you play, count how many people are in your group. There are 17 more rights than lefts in the story, so if you have exactly 17 people playing, everyone will end up with their own gift. If this happens, just say this at the end: “All that’s left now is to open the present you’re holding.” And everyone will pass once more to the left. The story for the left right game will take about 5 minutes to read, allowing for a little waiting time for the group to catch up on the passing. If you’d like to make the game longer you can have everyone open their presents and then go around giving each person a chance to trade their gift with someone else. Or you can even read the story again so everyone can see what they are passing this time. Read it faster the second time to make it more fun! One thing to be aware of is that it’s easier if the person who is reading the story is not also playing the game. Let me know if you play this at your Christmas party or white elephant gift exchange! If you want to find other story options, click here or here! I have been waiting for this game to come up somewhere. We played it at a ladies luncheon using the centerpiece wrapped as a gift as the “gift”. One gift per table was passed and it was so much fun. Very cute story! I think the header on page 2 is covering the top lines of the columns. Is there a way to fix this, or did my computer just download it funny? We used this at a party it was awesome THANK YOU 🙂 ! We play a version of this game at my husbands grandparents every Christmas but my mother in law writes the the story with what each family has had happen through out the year. It’s a good way to recap the year and have a few laughs. 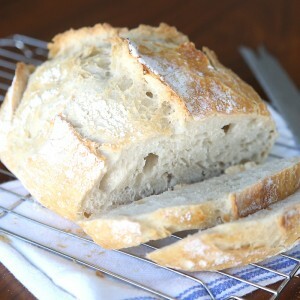 Could you please forward this story to my email address as it is incomplete. It appears some lines are missing from the top of Page 2. Could you forward this LEFT/RIGHT story to my email. 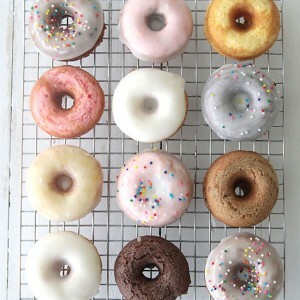 I would appreciate it very much for a game at a women’s club party coming up this week. Thank you. One of the “left” words is not highlighted in green. This makes the difference between rights and lefts equal 16. (39 rights and 23 lefts). This will be the 7th year our family has played this game when we get together on Christmas eve. We have been spelling out the word Christmas, so each year everyone has to buy presents that starts with a certain letter. This year we are on the letter “M”. It’s so much fun and everyone looks forward to it each year.